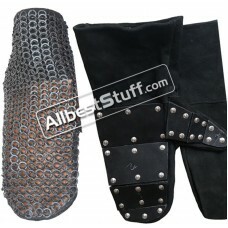 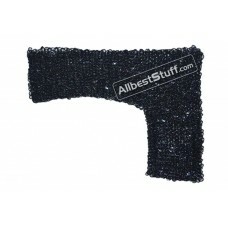 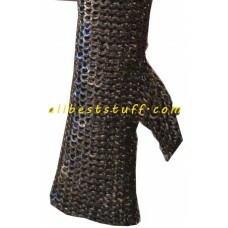 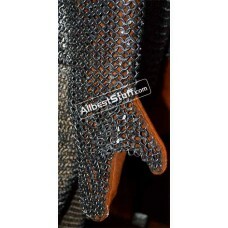 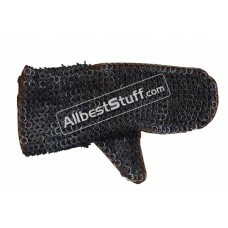 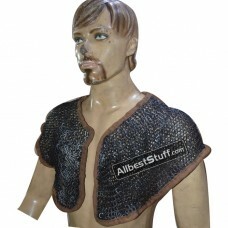 Pair of Leather based chain mail mittens made from..
Allbeststuff (ABS) Full Chain mail based mittens, ..
A must buy light weight Maille Voider for your pad.. 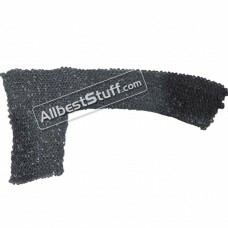 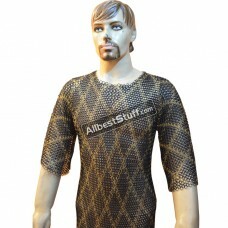 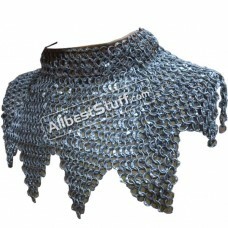 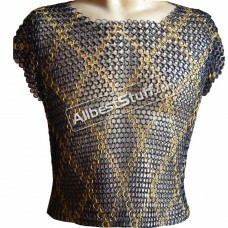 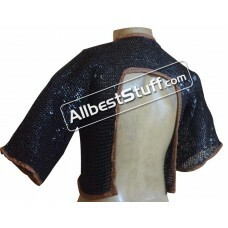 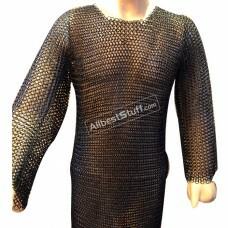 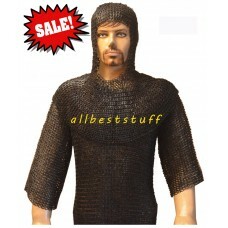 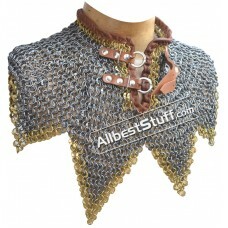 This is a full round riveted hauberk on completely.. 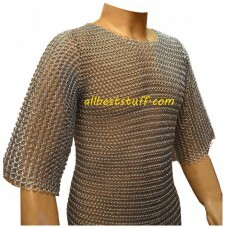 Smaller ring size offer more protection to your Ma..
More like a short hauberk. 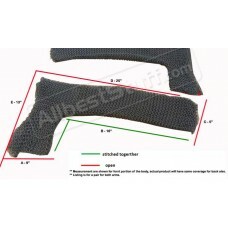 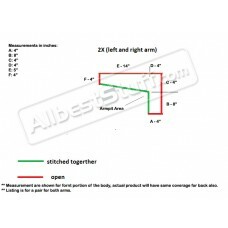 This product has been d..
Ring Size: 16 Gauge 10 MMChest: 54 InchA comfort f..
Ring Size: 16 Gauge 10 MMChest: 50 InchA comfort f.. 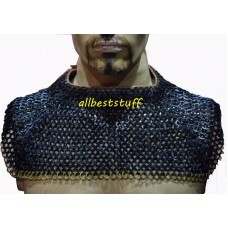 Exclusive hand made maille steel product mixed wit..
Maille doubler for Roman Hamata available in choic..
Full Sleeve Maille Voider made out of round rivete.. 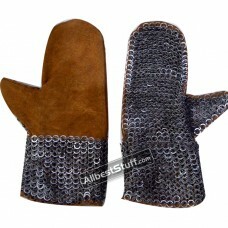 Pair of leather based chain mail mittens reinforce..
Allbeststuff maille voider made form 16 G round do..
A genuine pair of leather mitten stitched with 16 ..